Today we’re excited to reveal a new feature that’s coming in April’s content update – Camera Mode! 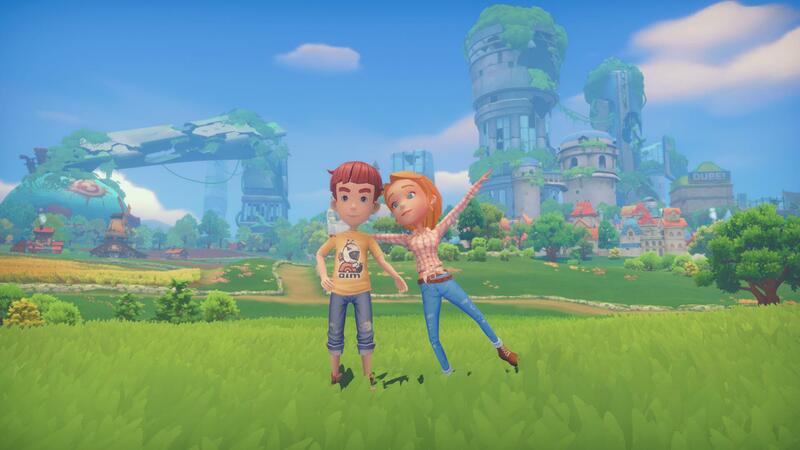 This new feature will allow you to take pictures with a camera and store them in an album, giving you the opportunity to document your adventures in Portia! Camera Mode will allow you to not only take a photo of a scene or NPCs, you can also take selfies and pose with the various residents of Portia! Currently in My Time At Portia, if you see something you’d like to take a picture of, you’re limited to using external software or Steam’s F12 button. We felt this was too restrictive on our players as it doesn’t allow you to hide your character, change the camera angle or stop time to get the perfect shot. 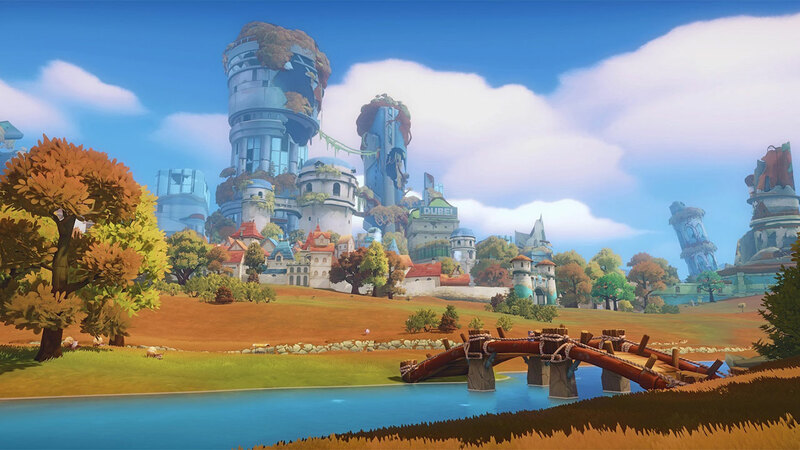 Our aim with the new Camera Mode is to make all of this right and support our picture taking enthusiasts in Portia! When using Camera Mode, your character and UI will disappear, and time will stop. We feel that this will take off a lot of pressure off the player when it comes to taking a good photo, far more convenient in our opinion! To help introduce this new feature, we’ll also be adding some camera related stories/missions in the April update. These will be designed around snapping pictures of several NPCs, some specific items, as well as some of Portia’s scenery. We’ve made it as easy as possible to take pictures with your fellow Portians, just look out for the prompt in a new interact bubble. Oh, and by the way, the closer you are with the NPC in question, the more poses you’ll be able to do! That’s all for now, we look forward to seeing what you make of Camera Mode when it launches later this month.